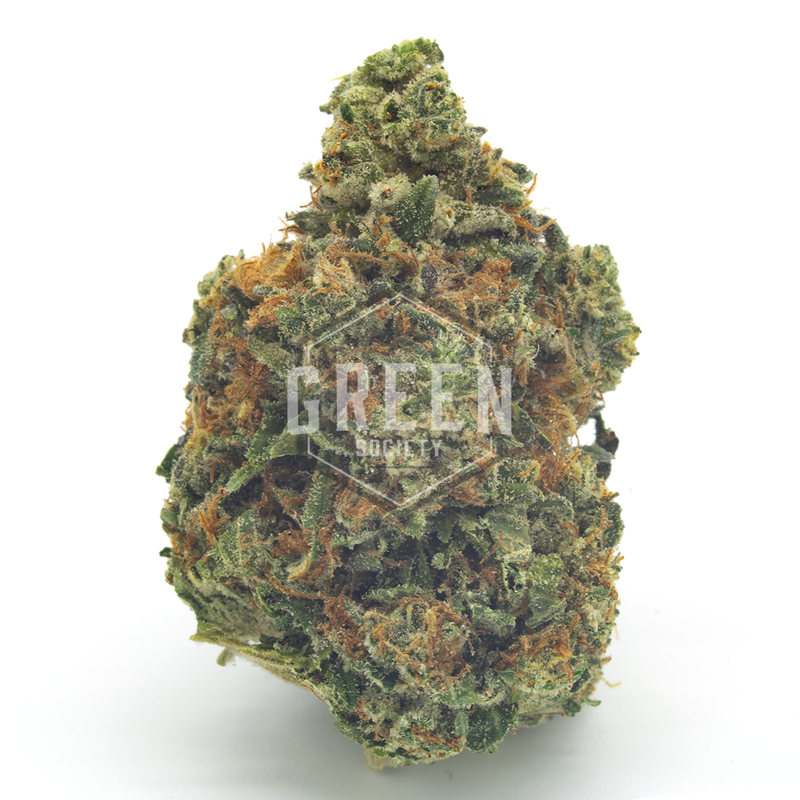 Tom Ford, also known by its much more intimidating name, Tom Ford Pink Death, is an exotic AAAA+ strain of legendary status within cannabis circles. Just like its namesake, this pure indica strain is the cannabis-related epitome of what luxury truly is. 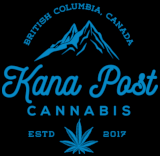 This highly-coveted strain and extremely rare strain is a Canadian legend that was originally conceived by crossing Pink Kush and Death Bubba, two powerful indica strains with Canadian origins. Easily one of the most potent indica strains available, Tom Ford is ideal for connoisseurs seeking a true, deep indica high.